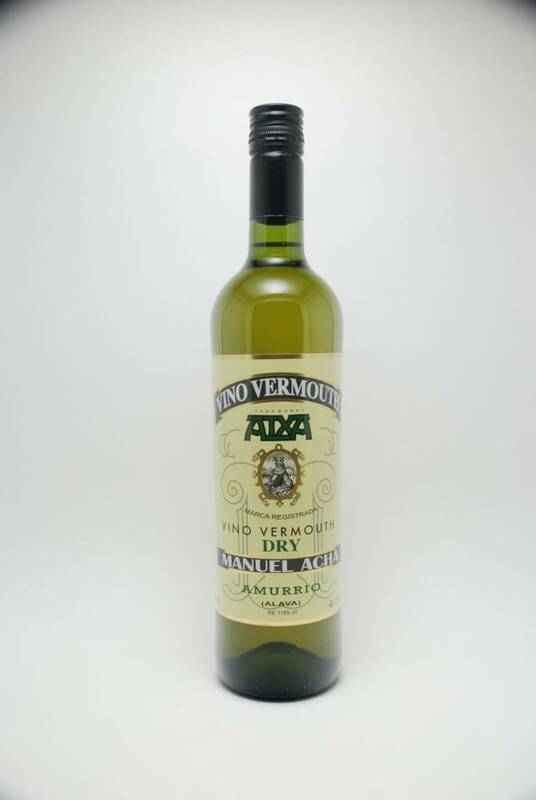 Destilerias Acha Atxa Dry Vermouth Blanco - City Vino, Inc. This vermouth is decidedly herbal over botanical in its flavor profile. Dried marjoram and rosemary on the nose give way to gentle, but persistent, wormwood on the palate with a long, bitter finish.